The page to download SDKs opens. You can download the Kii Cloud SDK for Android. 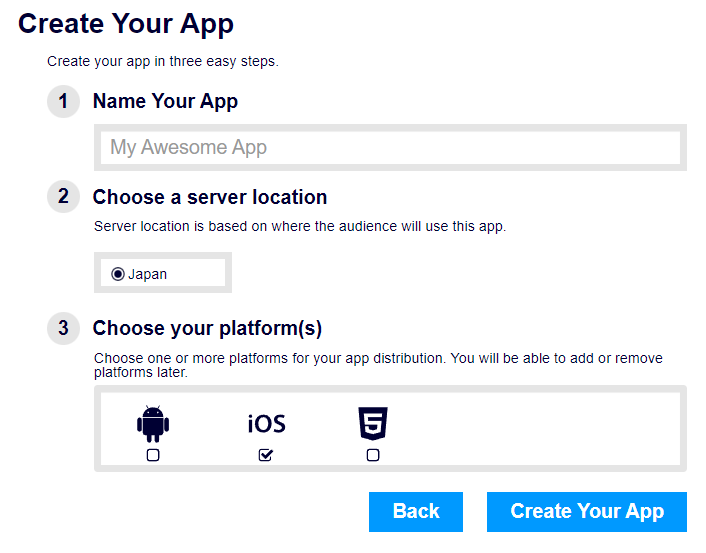 The Kii Cloud SDK for Android is the SDK to integrate into your Android app to communicate with Kii Cloud. Continue to the next step if you will download it from the Maven repository. Click the link for the SDK if you choose to download it manually. Kii recommends downloading the Kii Cloud SDK from the Maven repository. In either case, see Adding the Kii Cloud SDK to learn how to integrate it into your project on the development machine.